Skills : Excellent Communication and Presentation skills, Should possess leadership quality. 1. Ensure that the teachers go through the plans and are prepared for the class. 3. Send regular feedback at the end of a theme to the Central Office. 1. Plan/Organize /Coordinate all the events such as Parent Orientation, PTM, Field Trips, Sports Day, Annual Concert, celebration days as per the guidelines. 2. Delegate duties to the Teaching and Non Teaching staff for all the events. 3. Proxy Teachers to be arranged accordingly. 1. Ensure maintenance of all records/ formats by the Teacher and Co-teacher pertaining to School Diary, Attendance Registers, Student portfolio, and Report Cards. 1. To be aware of and adhere to all policies of the School affecting Teachers and students. 2. Be in School at a reasonable time prior to the beginning of the session and after school is over. 3. Take handover from Teachers resigning from the organization and allocating the job appropriately. 1. Educate, encourage & promote optimum usage of the available material. 2. Judiciously use the miscellaneous stationery items and maintain record of individual class wise requisitions placed. 1. Liaison with the Admin Team and ensure that any problem related to the classroom, staffrooms, washrooms, electricity, furniture, cleanliness, soft boards, etc are addressed and resolved on time. 2. Ensure allocation of duties for supervision during arrival and departure points. 1. Provide clarity on the job functions of a Lead teacher, Class Teacher, Co-Teacher. 2. Conduct Induction for Teachers joining at the beginning of the Academic Year as well as for mid –term joinees on the functioning, school policies. 3. Conduct class observation of Teachers on a regular basis. 2. Business-to-business/education sales background preferred. Sales to institutions a plus. 3. Strong telephone presentation and interpersonal skills. Do share your profiles on hrd@ignitedmindsschool.com if you wish to be a part of Ignited Minds. 1. Candidate should have strong verbal and writing skills. 2. Should be PG in respective subjects with B Ed. 3. Experience of 3 to 5 years in teaching middle and high school. Convent schooling background would be the added advantage. Experience : 0 to 5 yrs. 3. 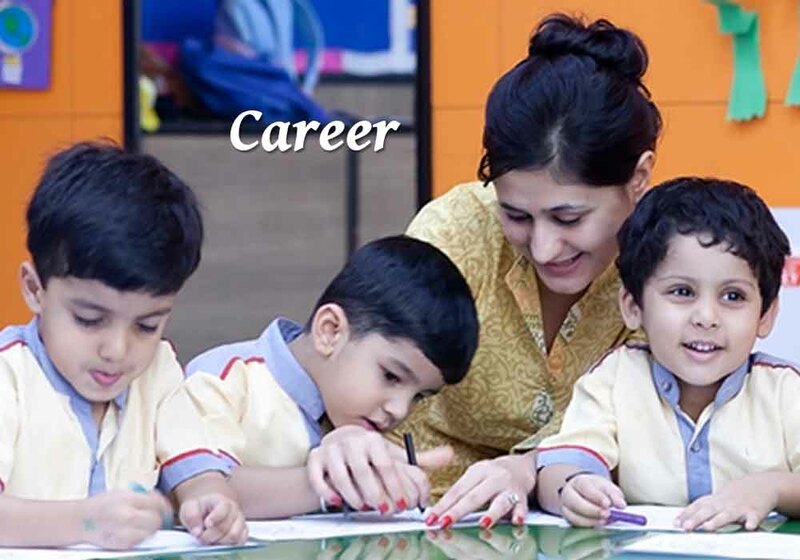 Experience in teaching middle and high school & Convent schooling background would be the added advantage. 1. Should be able to develop the passion for arts in the minds of the students by developing an enriching curriculum. 2. Aptitude for creative writing, (story developing, narration, dramatization & scriptwriting). 3. Creative music for dramatizations, narrations & background scores. MIS maintenance, collation & updation.